Christine Heckel is an official representative of the Peter Hess Institute (Germany). 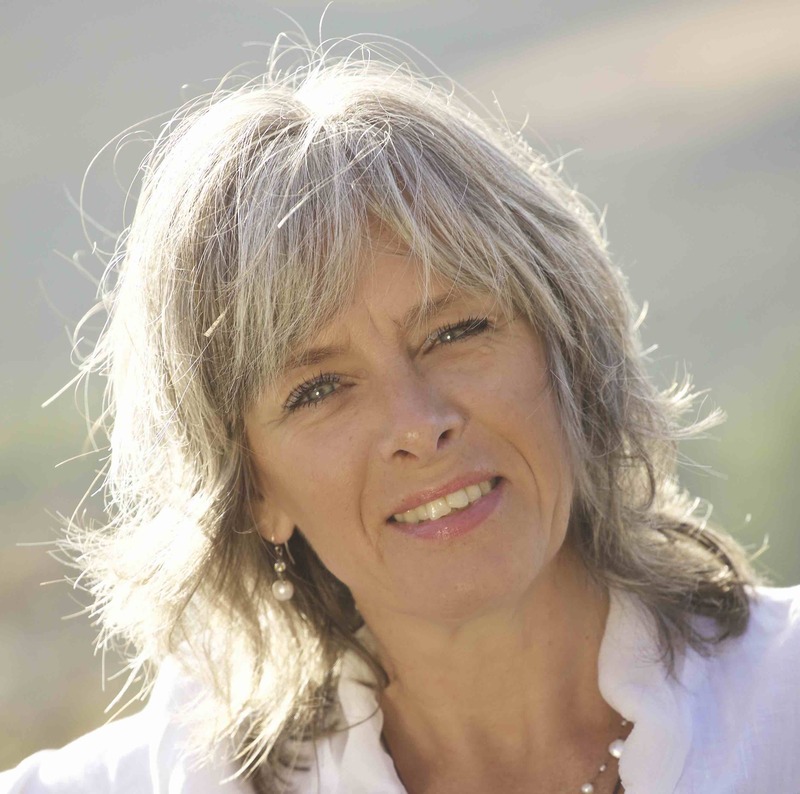 She is the only sound massage practitioner in Spain authorised to teach under the auspices of the Peter Hess Academy Spain. I provide effective programs for stress prevention and stress management based on sound therapy with singing bowls, in conjunction with a wide range of holistic methods tailored towards individual needs. Each Tibetan singing bowl is unique, with a unique vibration and sound. The transforming effect of sound provides inner peace, restores balance and promotes natural healing. The sound, pitch and resonance are determined by shape, size, thickness, materials and design. Today, it is difficult to source antique singing bowls or new bowls which are made in the traditional way using the original old metal alloy. After several years of research Peter Hess has managed to produce bowls made in the traditional method using the same materials. All his singing bowls are marked with the Peter Hess products® quality seal. Christine is one of the only suppliers in Spain of authentically made Therapy singing bowls. Each bowl is made in the traditional way and has its own pitch. Relax in the comfort of your own home to Christine’s unique relaxation CDs each recording captures the soothing and relaxing sounds of authentic therapy singing bowls.